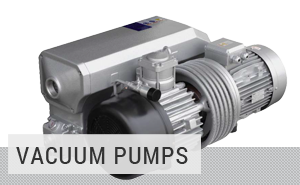 VAKUUM BOHEMIA offers sale, servicing and repair of industrial vacuum pumps by Busch, Becker, Rietschle, Leybold, Kinney, Travaini, Ilmvac, Pedro Gil, Mann, Solberg, Puma, Fezer, RT, Gev, Pico, Orfe, Nero, and others brands. 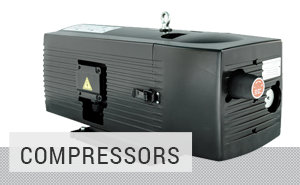 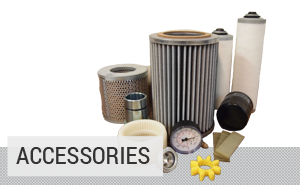 We are the leaders on the Czech market in the design and supply of vacuum systems. 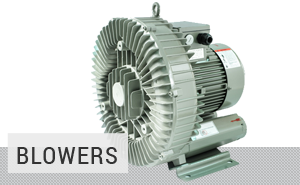 Our customers include six out of the ten largest companies in the Czech Republic. 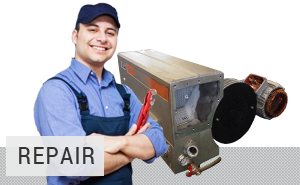 We provide complete customer service for vacuum technology. 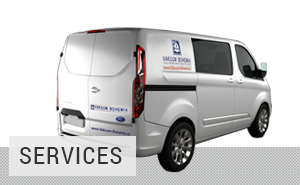 For unexpected situations, we offer qualified and quick repairs by service technicians with over 15 years’ experience.